The qualities of Conegliano Valdobbiadene Prosecco Superiore can be enjoyed to the full in the year following the harvest. Over the years, its aromas evolve from fruity and floral notes to more mature, vinous ones. Bottles should be stored in a cool, dry place, away from light and heat. Conegliano Valdobbiadene should be served at a temperature of between 6° and 8°C, and to enjoy it we recommend a fairly large, tulip-shaped glass, which allows you to appreciate its wealth of aromas. 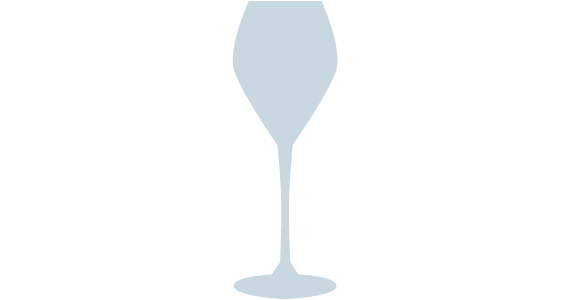 To show off the qualities of our wine to the full, Riedel specifically designed the Prosecco Superiore glass, with a long stem so that your hand stays well away from the bowl: this glass has the perfect shape for appreciating all of the wine’s aromas. Flutes or coupes are not recommended.